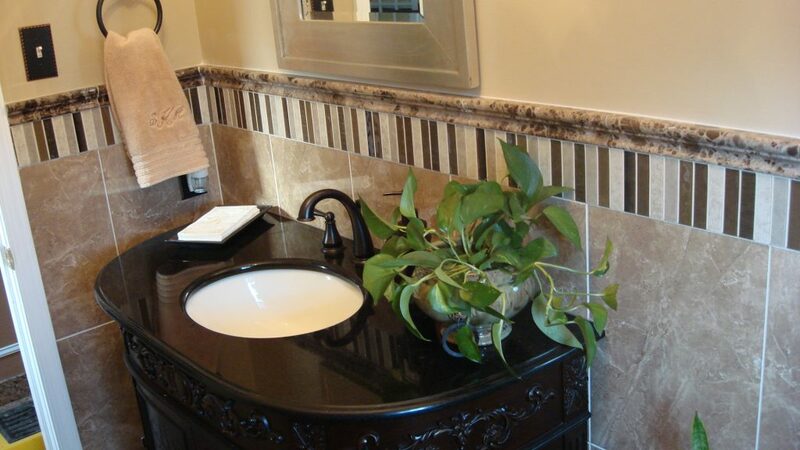 Does your outdated bathroom need a facelift? 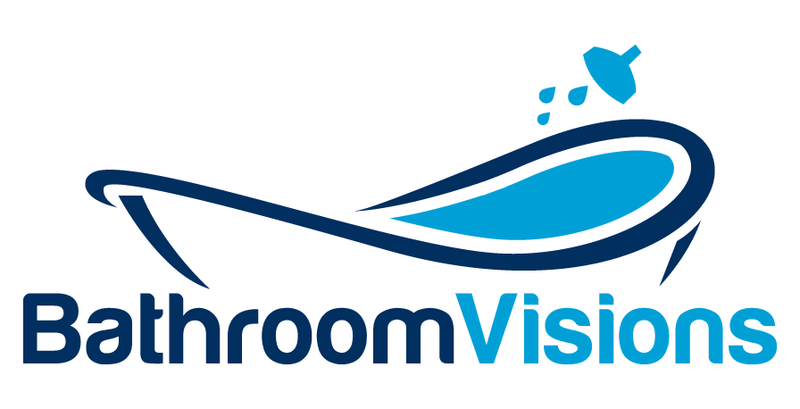 At Bathroom Visions, we offer a wide array of bathtub liners, shower surrounds and shower conversions to create the bathroom of your dreams. Our bath remodeling products are available in a number of colors and styles, and you can complete your transformation with a great selection of bath accessories to match your unique vision. Chicago homeowners planning a bath renovation on a budget can find the ideal solution at Bathroom Visions of Chicago. Once you choose an affordable new bath or shower liner, installation can be completed in as little as a few days!